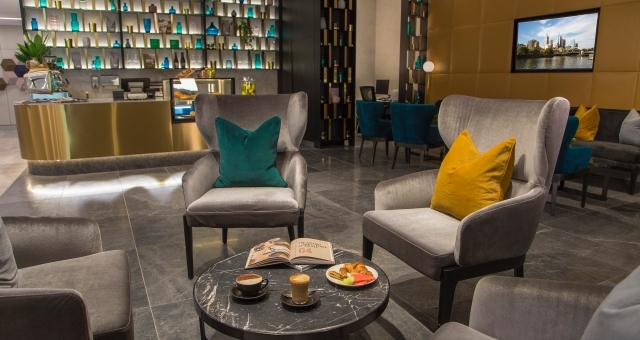 The doors are open at Melbourne’s newest hotel – the AUD$150 million Novotel Melbourne South Wharf – both a bold architectural statement and vote of confidence in the Victorian capital’s tourism, meetings and events industry. The striking hotel comprises 347 guestrooms and suites and is situated directly adjacent the Melbourne Convention and Exhibition Centre (MCEC), which is undergoing a AUD$350 million expansion to transform it into the largest facility of its kind in the Southern Hemisphere. 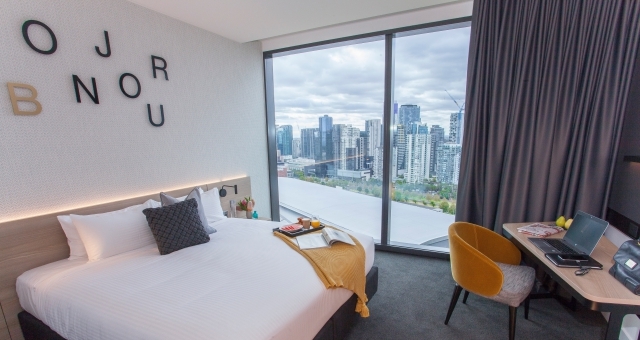 Novotel Melbourne South Wharf General Manager Glen Erickson said the property would make an important contribution to the local hotel landscape, which was experiencing a resurgence with investment in new build hotels planned or underway. 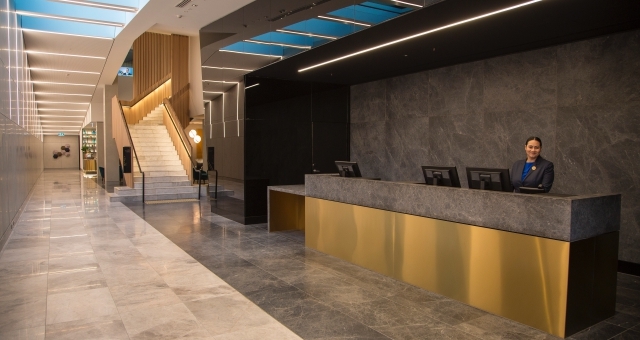 “This hotel’s development, along with the MCEC expansion project, represents one of the largest and most significant infrastructure investments into Melbourne’s tourism and convention industry,” he said. “Novotel Melbourne South Wharf will contribute significantly to the continued evolution of Melbourne as one of Asia Pacific’s most desirable – and frequently visited – destinations for both business and leisure travel,” Erickson said. Novotel Melbourne South Wharf is the fourth hotel development between AccorHotels and owners, Action Hotels Group, to open in Australia, following the new build ibis Styles Brisbane Elizabeth Street (2016), ibis Melbourne Glen Waverley (2007) and acquisition of ibis Budget Melbourne Airport (2015). Globally the two groups are partners in 10 operating hotels. 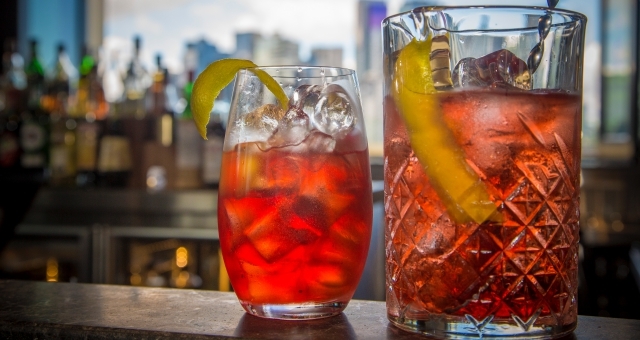 “Coupled with the hotel’s inhouse dining options – including a glamorous bar/restaurant on level six, Mr Carpano Bar and Dining – Novotel Melbourne South Wharf is redefining the four-star hotel experience by providing an exceptional level of amenity, along with the most stringent customer service standards,” Erickson said.